Themes: Mary Shelley, Frankenstein, Pierce B Shelley, Lord Byron, female authors, gothic literature, feminism, catharsis, romantic poets. A young adult biography of Frankenstein’s profound young author, Mary Shelley, coinciding with the 200th anniversary of its publication, told through free verse and 300+ full-bleed illustrations. While the five page prologue is from the monster’s POV, the rest of the story is told from young Mary’s POV, which is the perfect choice for this dark and haunting free-verse novel/biography. The inner psychological process of such a tragic and abused life needs the first person to convey the anguish, yet Lita’s Mary also shares perceptive insights of the external world and the lives’ of her fellow “romantic” players. Lita has included over 300 pages of gorgeous black-and-white watercolor illustrations, packing even more stoic gothic punch into this unforgettable work of art. 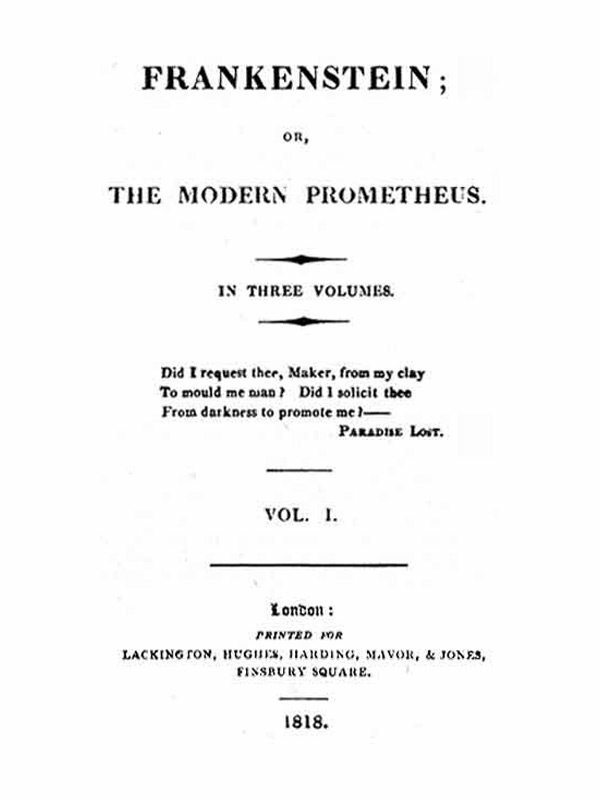 Based on months of intense primary source research, this verse narrative offers both a beautiful and heartbreaking account of Mary Shelley’s early life leading up to (and just beyond) the publication of her at the time anonymous horror story. The book begins by emphasizing the role of her dead mother’s progressive feministic and literary world view on her children’s lives transferred by Mary’s father, notably before his remarriage. The story follows the abuse Mary suffers at the hands of her step-mother and her choice to elope at 16 with the already married idealist and aspiring poet, Shelley. The series of losses she endures (three children/babies as well as her step-sister and Shelley’s first wife to suicide) would break the hardiest of individuals, but Lita depicts a young creator who allows torment to fuel her pen. Mary uses each excruciating memory to fuel her creation of Frankenstein. The choice of verse and the use of white, or in this novel more ‘black’ space, create the somber yet compelling mood of the novel and Mary’s life. I read this in one sitting as I was fascinated by all I hadn’t known about this 200 year-old monster’s author. Her life is heartbreaking and I would say in our “me too” times, while addressed appropriately, Lita hasn’t held back from the abuse that Mary, her sister Claire, and Harriet, Shelley’s first wife, suffered at the hands of the romantic poets Shelley and Byron. The inner strength Mary Shelley finds to persevere and finish her novel, is inspiration to all young (teen) women today. This is a moving and wonderful tribute to this world famous author, and the perfect classroom text to celebrate 200 years of Frankenstein’s existence. The author’s note, resources and personal testimony bear witness to exemplary research and a commitment to accuracy, as well as the personal way in which Mary Shelley is an inspiration. This is an exceptional accomplishment. And, by the way, if you love the Romantic Poets, which I do, you will never read Byron and Shelley again in quite the same way. Mary’s Monster contains a very useful index at the back with a list of the author’s sources. The index provides a valuable resource for those wishing to delve even deeper into Shelley’s life too. The author has a terrific study guide for teachers on her website. FYI, the U.K. will make new coins this year to celebrate the 200th anniversary of Mary Shelley’s “Frankenstein’’ as well as commemorate a century since women started gaining the right to vote. Frankenstein will feature on a two-pound coin as well, but without any picture of the monster of Shelley’s Gothic novel. One side of the coin has the word “Frankenstein” in the steel-colored center, with the description “The Modern Prometheus” in the yellow outer ring. According to Leo Braudy, University Professor in English, Art History and History, at USC, Mary had her terrifying dream on June 16, 1816… exactly 200 years ago! In the below video he tells us how it happened. Thank you to Roaring Brook Press for sending me a review copy of this title in exchange for an honest review. This entry was posted in Book recommendation, Book Reviews, Children's literature, graphic novels, Historical Fiction, Illustrators, young adult and tagged Lita Judge, Mary's Monster-Love Madness and How Mary Shelley Created FRANKENSTEIN. Bookmark the permalink. This is a beautifully written post, Joanna! I am not a fan of Frankenstein, but I am interested in Mary Shelley and how she channeled her life experiences into her writing. You can’t help but wonder if it was cathartic. Thanks, Pat, and I certainly got the impression that writing Frankenstein was a cathartic experience for Mary.